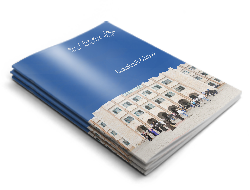 Memorandum of Understanding between Faculty of Computer Science and Information Technology, Gaza University, Palestine and mAHS, media Akademie Hochschule Stuttgart, Germany. The Faculty of Computer Science and Information Technology, Gaza University has signed MoU with mAHS, media Akademie Hochschule Stuttgart on 1st March 2019 regarding the implementation of "Enhancing the Quality of Multimedia Program to Get Engaged in Game Industry (EMPEG)" project. Prof. Dr. Abd Jaleel Sarsour, President of Gaza University and Dr. Jens Kircher Rector of mAHS Academy, Stuttgart University, signed the MoU on behalf of the respective sides. 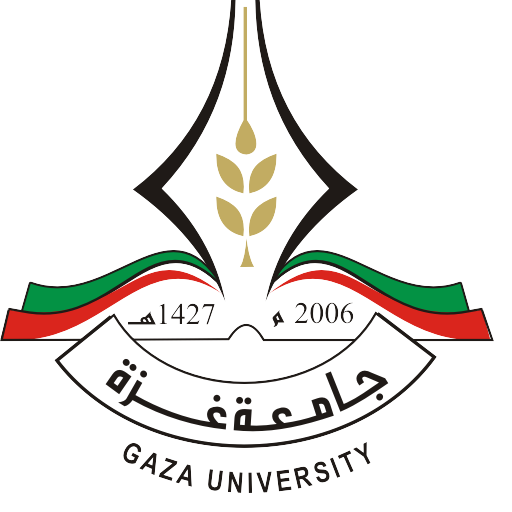 The two universities had been in talks towards building opportunities for faculty members at Gaza University and its partners in Palestine by supporting the Exchange of knowledge and experience. Moreover, the two sides agreed that the mAHS academy will coordinate and host the study tour which will be conducted to Germany between April and May 2019, where GU & PTC academic team will have the opportunity to share experience with their German counterparts from both the academic and private sector in the field of computer games industry.